When was the last time you used the word 'love' to describe how you feel about your car? At Volvo Cars Manhattan, we hear our customers say it all the time, and for good reason. Serving drivers from the New York, Brooklyn, Bronx and Manhattan, we offer a wide range of new and used offerings from Volvo. We always say here at Volvo Cars Manhattan that the only thing better than inspecting and experiencing that new car smell on a new Volvo XC90, XC60, XC60 Hybrid, XC40 or S90 is to test it out on the road. Our highly knowledgeable and supremely friendly staff will help you work through all aspects of any model that is of interest to you, so you will feel completely, 100% informed when it comes times to make a decision. If a new car isn't tickling your fancy, a vehicle from our broad selection of used Volvo inventory is sure to do the trick. There are many advantages to opting for a pre-owned auto, including a cost savings. Moreover, each car we offer at our dealership in New York exceeds our strict standards for quality, reliability, and performance. 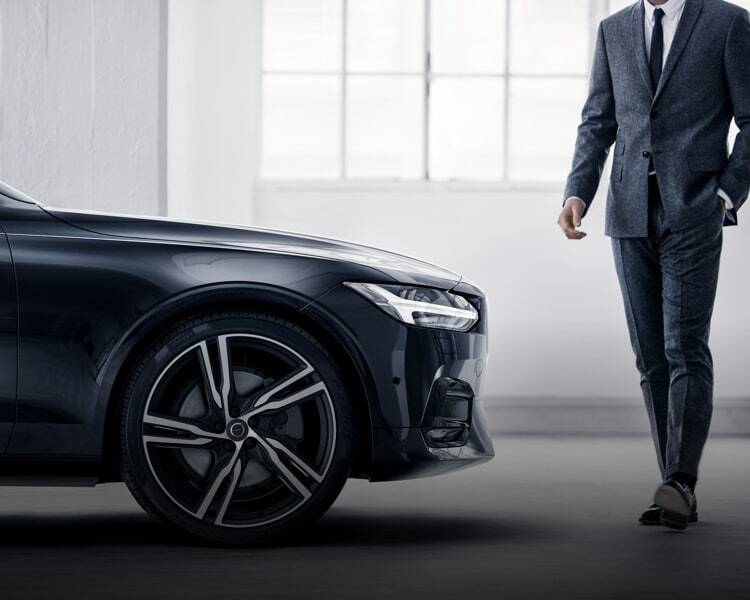 Found Your Next Volvo Model and Are Ready to Drive Home with it? You have your new Volvo XC90, XC60, XC60 Hybrid, XC40 or S90 all picked out, and can envision yourself driving it full time, but the next step happens here at our dealership, too. With our financing team, you are going to receive and learn about all our car loan and lease options in detail. We provide you with the current offers and incentives, and discuss all the ways we can help you find a plan to that works within your finances. We keep the process clear, and stress-free so you can look forward to driving through the streets of Brooklyn, Bronx and Manhattan in your new ride soon. To make sure your vehicle stays in tip-top shape throughout your entire ownership experience, the automotive experts in our car service and repair department will always have you covered. 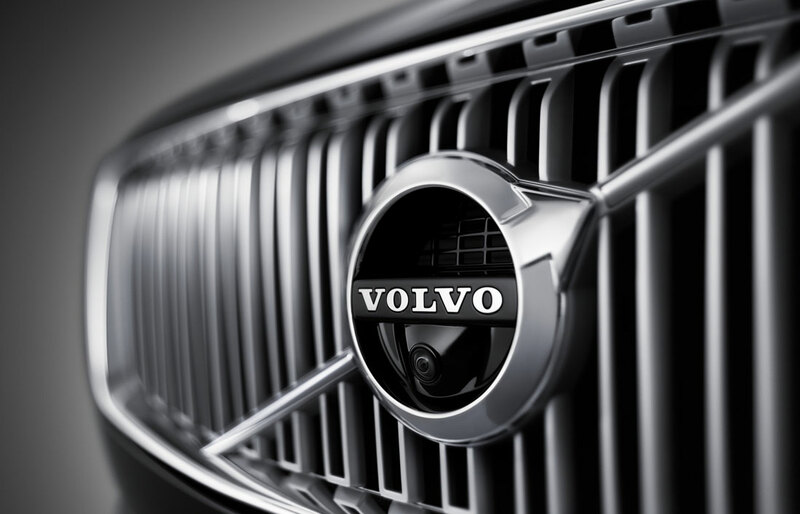 From providing you with the latest Volvo parts to making sure your car is maintained for peak performance, they are truly a driver's best friend. Any car dealer can sell you a Volvo; any body shop can fix a ding in your door; any parts store can sell you an oil change kit. But only the team at Volvo Cars Manhattan can do it all with the level of care, compassion, and professionalism that you're looking for. Visit us today in New York, and see why so many drivers in Brooklyn, Bronx and Manhattan are choosing our team as their prime source for everything auto!